Play On Courts offers an extensive selection of Porter Athletic protective padding. Porter Athletic produces heavy-duty 15oz vinyl wall padding that will simply outlast competitors and protect your athletes. The durable leather embossed finish is tear and abrasion resistant, and our standard wall padding is available in 15 UV resistant colors that will coordinate or match with your school colors. Does your facility have unique space requirements? Play On Courts can customize padding to match your activity requirements and facility specifications. 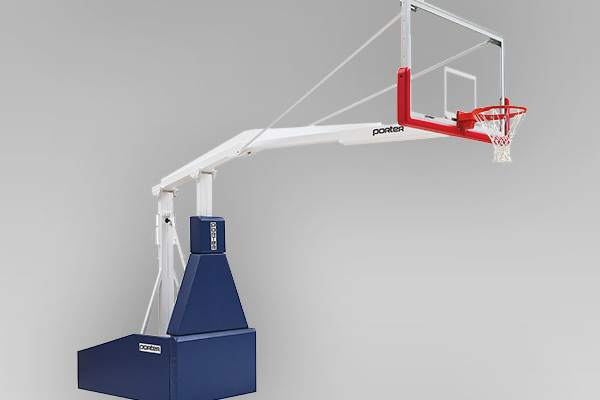 Play On Courts supplies and installs gym wall padding from Porter Athletic. This wall padding not looks great and stands up to heavy use, but it will help protect your athletes from serious injury during intense play. I-Beam covers from Porter Athletic reduce the chance of injury from collisions with exposed beams and goal posts in gymnasiums and athletic facilities. 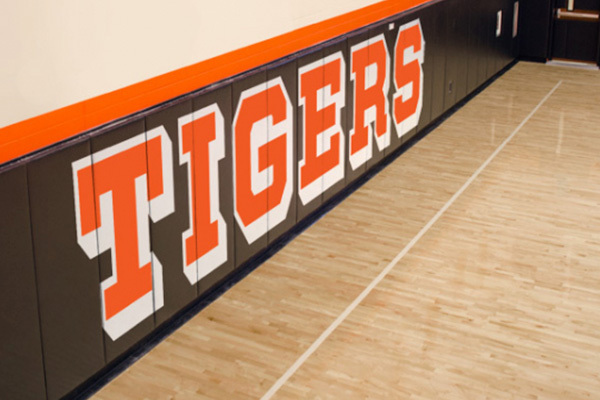 Play On Courts will design and install I-Beam covers that will integrate seamlessly with your gymnasium's steel support I-Beams to help protect your athletes. Designed to minimize the risk for injury from contact with a steel support I-Beam, providing maximum protection, durability and ease of installation. Tear, abrasion, mildew, fungus, and rot resistant. Available 2’ x 6’, 2’ x 8’ and custom size panels available. Pads available with ASTM F2440 impact protection.